A land of raw, natural beauty, wild terrains and big adventures, there’s a lot that Australia has to offer, and which can only be seen to be believed. A country that is well-known for being one of the best getaways for travel and tourism in the world, Australia boasts a rich personality, stunningly picturesque landscapes, and views that are sure to take your breath away. The outdoors are the highlight of this country – with plenty of attractions across a varied landscape that you can choose from. From some of the world’s most fun beaches (from Cable Beach to Bells Beach and Wineglass Bay to Hyams – and everything in between) to magnificent rainforests, and of course, the great Australian Outback – it may just take a whole lifetime to truly discover the outdoors when it comes to Australia. 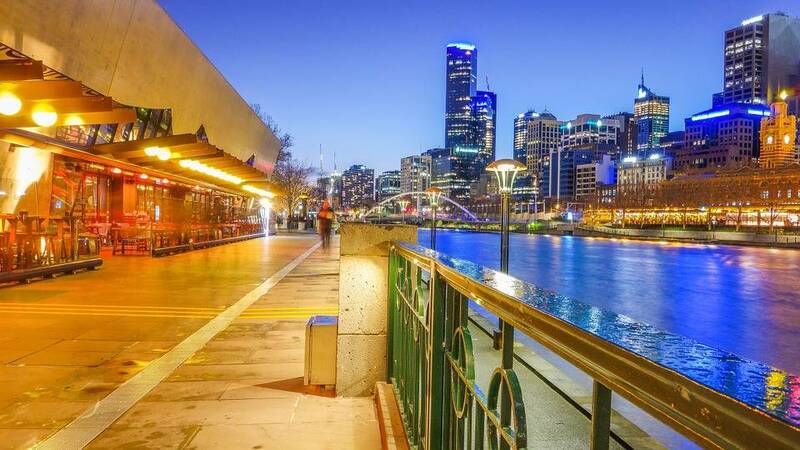 And along with all of that outdoor splendor, it also boasts a rich urban landscape that has every modern comfort of life one could ever ask for, alongside decades of history, art, culture, a thriving restaurant and nightlife scene, and of course, sport. From football matches in Melbourne, to the tech scene in Adelaide, and from the glamour of Sydney Harbour to tranquil Red Centre – urban Australia is abound with experiences to die for. Any trip to Australia is incomplete without a peek into various clichés that make up the country’s image. Enjoying sunsets as a hobby, going to open-air concerts, beach strolls-turned-impromptu street markets, koalas, crocodiles, cork hats, barbecues and more – clichés in this country come not in spades but by the barrel-load. When you think about it, having a “no worries, mate” Aussie perspective standing parallel to 40,000 years of Aboriginal culture may seem like a weird combination at best. It is only upon a closer look, however, that you will understand that despite standing in contrast to each other, they make up the fascinating experience that is Australia. It is the sixth largest country in the world in terms of area. Australia is the only continent that is also one country. In fact, it is its size that gives it the name ‘island continent’. 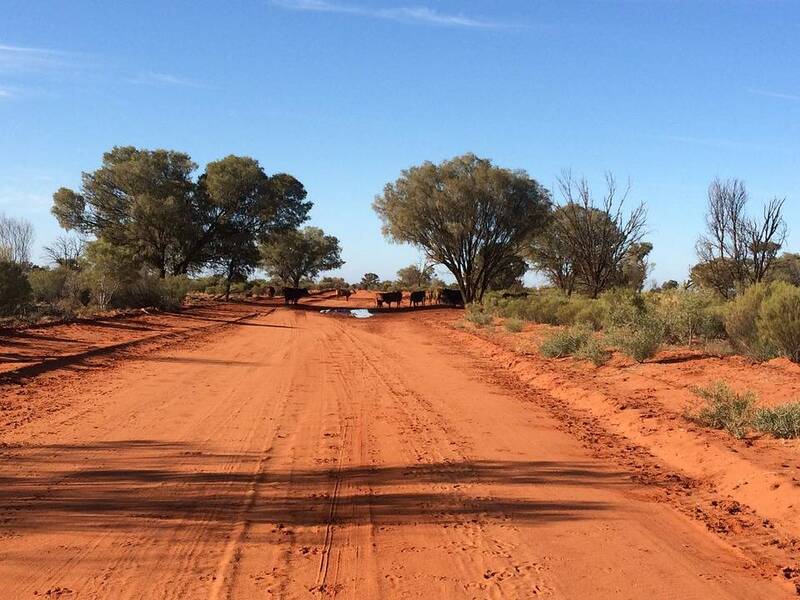 Most of Australia is covered by desert, which is famously called the Australian Outback. The Great Barrier Reef, which is located off Australia’s north-eastern coast, is the largest reef system in the world. 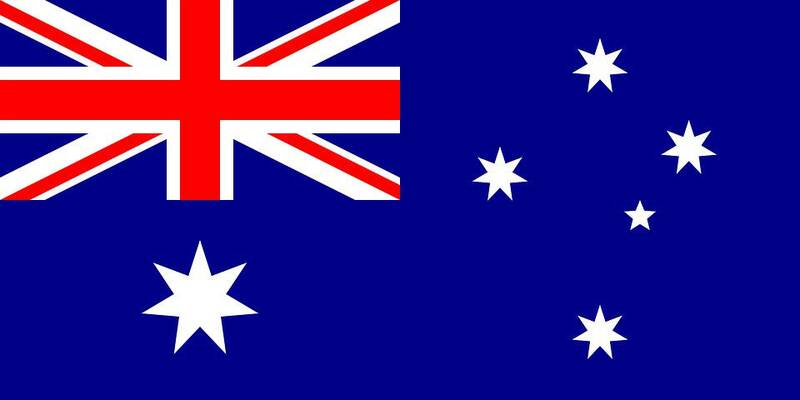 Australia hosted the Olympics in 1956 and then went on to host the summer Olympics in the year 2000.